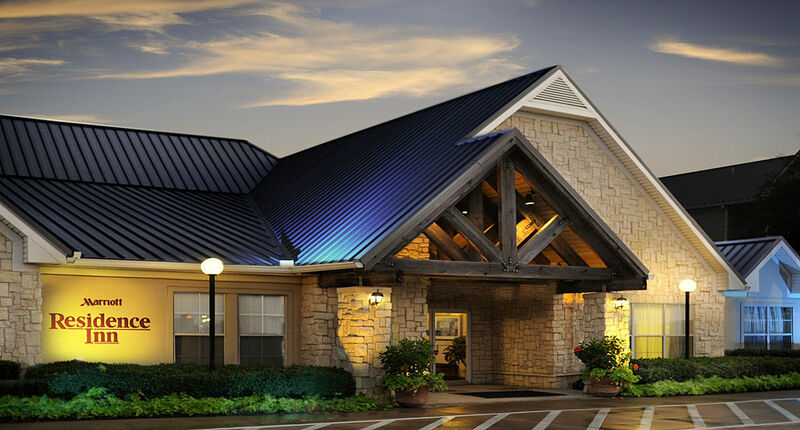 Fourteen IP is pleased to welcome Residence Inn Dallas Fort Worth Fossil Creek to the Evolution Voice Hosted Telephony Service. With 114 suites a restaurant, meeting rooms and leisure facilities Residence Inn Dallas Fort Worth Fossil Creek is great place to stay. Revel in each moment of your extended stay with Residence Inn Fort Worth Fossil Creek. Our suites feature an apartment-inspired setting equipped with separated areas perfect for working, cooking lounging and sleeping. The comforts of home are made available during your stay including free Wi-Fi, a large flat-panel TV and a comfortable couch. Thrive each morning with a delicious meal from our free hot breakfast boasting a variety of favorites including cereal, bagels, eggs and fresh fruit. Join us every night from Monday to Wednesday for The Residence Inn Mix™, featuring free food and drinks. Find time to be active with our on-site fitness center featuring modern cardio equipment. 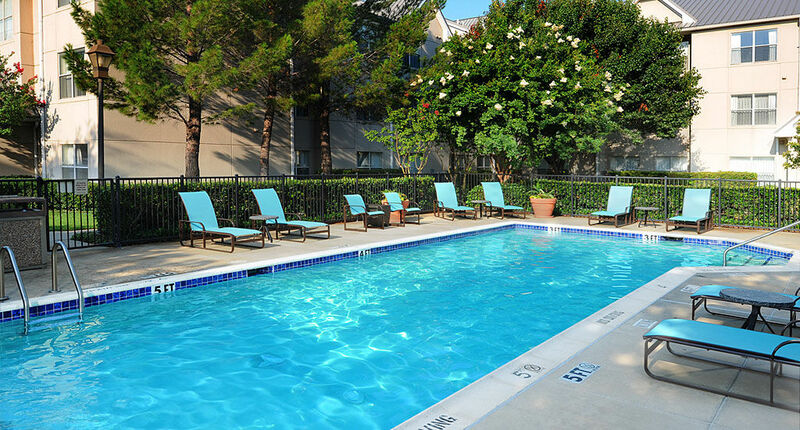 Break a sweat in the Texas sun with our outdoor pool or our spacious Sport Court. In your free time, be sure to visit the variety of popular locales including Billy Bob’s Texas, the Fort Worth Convention Center and the Golf Club at Fossil Creek. 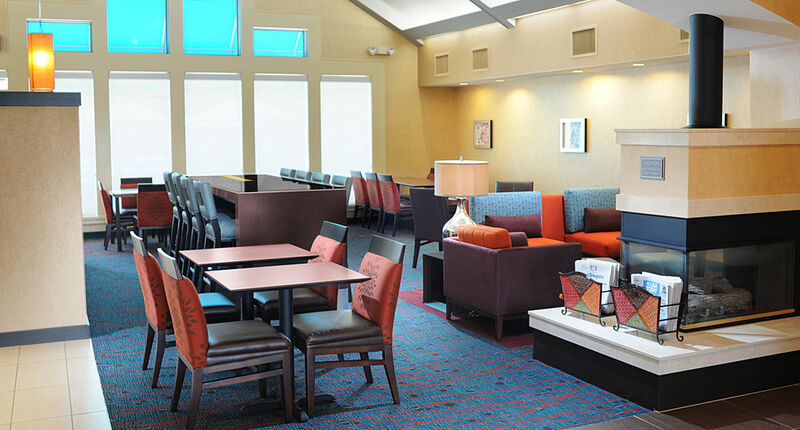 Effortlessly blend work with play at Residence Inn Fort Worth Fossil Creek. Evolution Voice is ideal for all Full Service Hotels, Resorts as well as Select Service and economy brands, we have a solution to meet your needs and your budget.